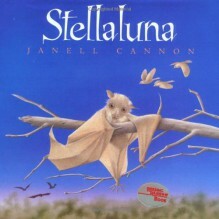 The plot of Stellaluna consists of a baby bat being knocked away from her mother by an attacking owl where she lands in a nest occupied by birds. She has to try and act like a bird as not to confuse her adoptive siblings. One day she gets separated by her bird family and she is discovered by another bat. This leads to her being reunited with her mother! This is a great book to read to students to celebrate differences and similarities in us all. An extension activity could be for students to create a Venn diagram and describe the ways in which Stellaluna and the birds were alike and the ways in which they were different. 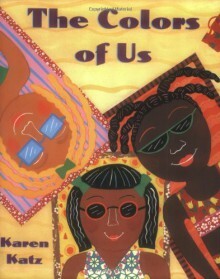 The Colors of Us offers children a perspective on how people come in many different colors and brown is not the only shade. Lena goes on a walk with her mother through her neighborhood and sees that everyone is different, but everyone is wonderful in their own way. 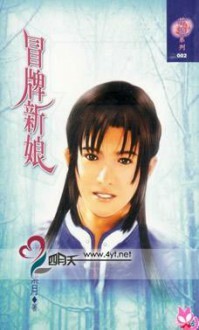 I love this book, because it introduces a somewhat sensitive subject in a child-friendly way. 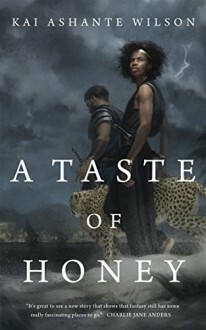 I would have this book on display in my classroom library, so children can visit it and read it whenever they would like. I think this book would facilitate many great conversations and allow for children to see that everyone has differences, but we are all people. 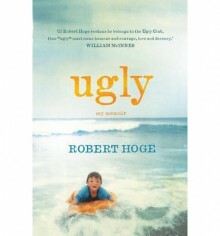 This is a memoir by Robert Hoge. Robert was born with a tumor the size of a tennis ball in the middle of his face and with short, twisted legs. Robert had many difficult surgeries to and the doctors gave him a new nose. Growing up, other kids and adults would act differently towards him and say mean words about his appearance; but Robert would not let it bring him down. This is an amazing book for teaching children the importance of being kind to others despite having differences. This would be great as a read aloud and could be useful for any activity to do with character education, character traits, predictions, or inferences.